It was on this day last year that Blackpool fans thought they were on the brink of the change of regime at the club after a supreme judge extraordinarily ordered Owen Oysters to pay Valok Belokon £ 31.27m. 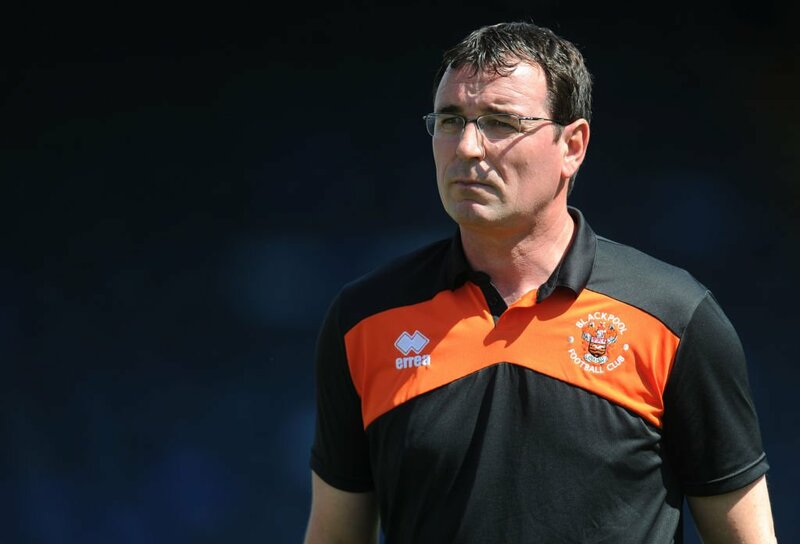 Gary Bowyer wants to come back to management at either home or abroad. There were jubilant festivals outside Rolls Building in London after what seemed to be a historic day for the club, which continues to be blighted by fans 'turmoil and fans' boycott. It was a huge amount of money that most supporters could not have expected Justice Marcus Smith, who ordered the owner to pay to former CEO Belokon.